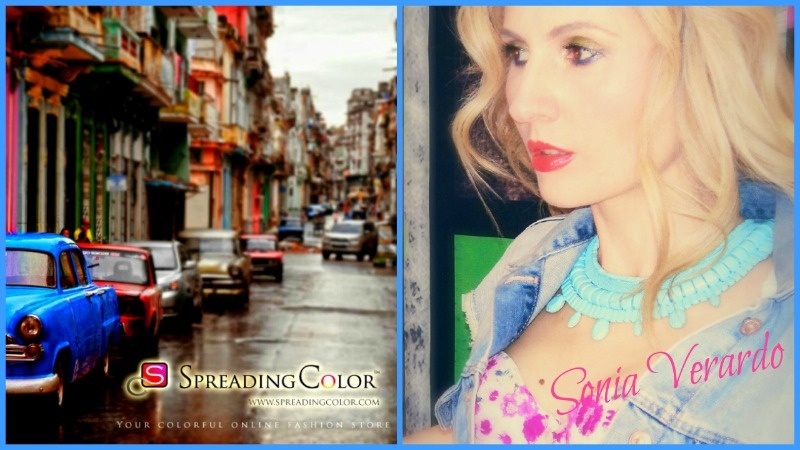 Trench Collection by Sonia Verardo: Exciting news: I'm Spreadingcolor's social ambassadress! 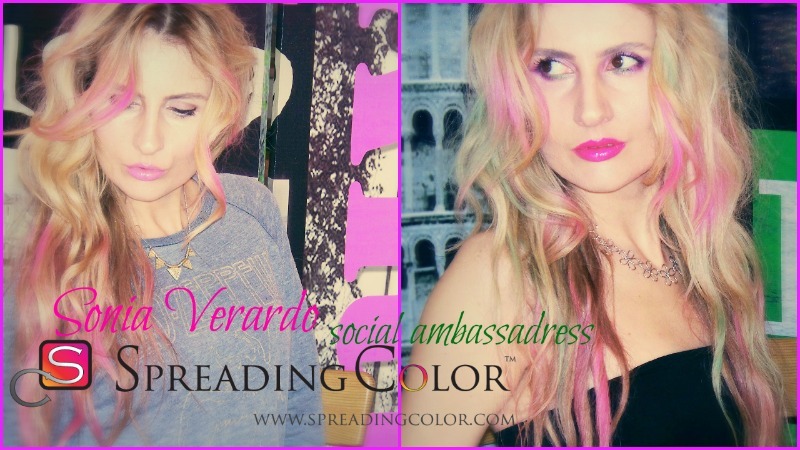 Exciting news: I'm Spreadingcolor's social ambassadress! 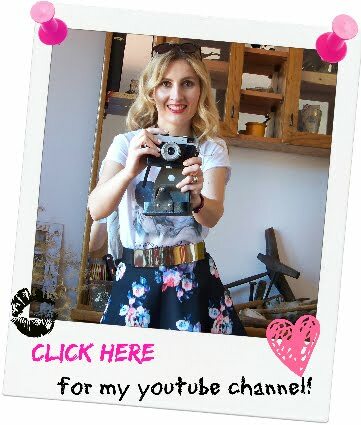 I have a very exciting announcement to make: I became SpreadingColor's social ambassadress and will be promoting their style and updating you with their fashion news, on my social medias! I couldn't be happier, because this opportunity came in the right moment: I had just seen "The True Cost" documentary, that talks about our consumist's society and fashion industry polluting our planet and exploiting workers in the poor countries. It was a true eye opener, and, even though I know I'm not going to be able to change drastically overnight, I started to be more aware of my habits as a consumer and being more consciouss about my impact as a fashion blogger, on other consumers. I really wanted to team up with smaller brands and local producers and support them in their effort to do business in a correct, ethical way (this is something, you may remember, that I've already done in the past, by promoting local italian manufactures). When SpreadingColor approached me, I instantly knew I wanted to work with them! Their focus is producing a great quality items: Pieces that will last in your wardrobe for years to come! And this is exactly what I want to do from now on: Buy less, but buy better quality items! Their clothes are made in Italy, and I support them 100%. Spreading Color's theme is to bring fashionable, colorful, elegant and unique clothing for women. They are inspired by the fashion of South America and Eastern Europe, as these countries tend to have a very colorful lifestyle and way of dressing. They want to bring more color to people's lives and want to make it easier for people to find color, in fact they will achieve this by only offering color in their store! The store will have a grand opening next Saturday 29th of April. so show them some support by checking them out & spreading the word about them on your social medias! Right now, I'm loving their "Piu Piu" dresses! Here you can see the "Piu Piu" Paisley Dress "Sunset Kiss" and the "Piu Piu" Red & White Dress, both made in Italy. From their store's offer, I picked the gorgeous "Piu Piu" Red & White dress. I can't wait to show it to you guys, how it fits and how I style it! This is going to be one of my most worn pieces this Spring! To celebrate the launch of their store, SpreadingColor is now giving away 20 € gift cards to the first 500 subscribers to their mailing list! 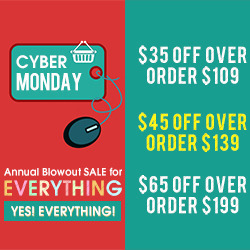 So hurry up, there's only 11 gift cards left! All you need to do is sign up to their newsletter by entering your e-mail address ( more details here!). Yeay! 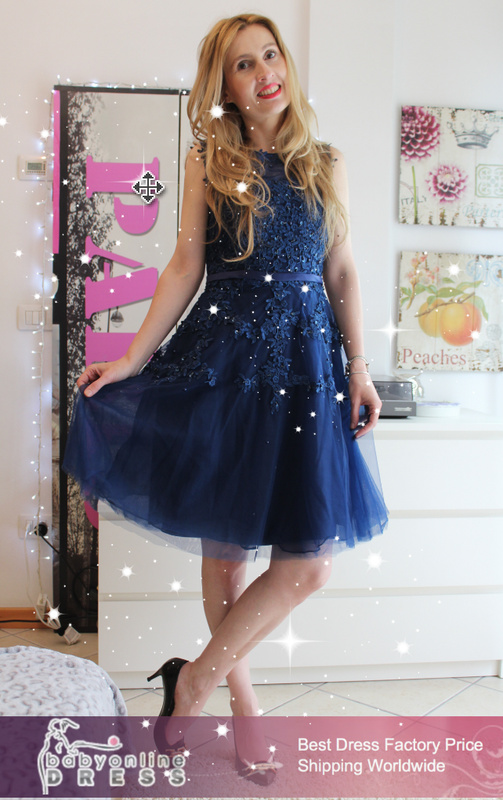 I hope to bring you soon an outfit post feat. SpreadingColor's bright & "happy" clothes! Oh my g! Congrats my love! I cannot wait for your work and what you have to bring!